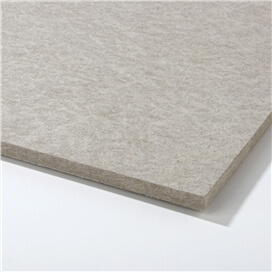 An interior panel that is made from densely compact fibres (recycled newspaper), which give it strength and durability. It is best suited for notice boards as it is easy to cut to size and has excellent pin retention. Sydenhams stock 9mm thick, but we can obtain other thicknesses. Sundeala is available in several different colours.